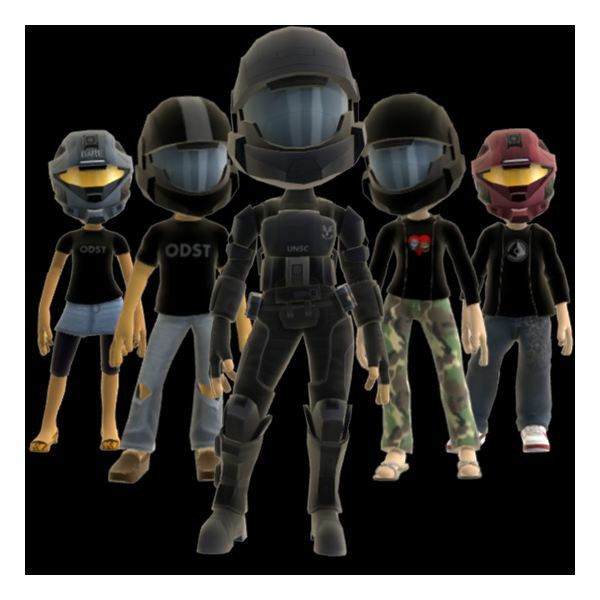 Since the New Xbox Experience was introduced, player Avatars have become a central part of the revamped Xbox 360 Dashboard and Friends lists, as well as featuring in several games as playable characters. 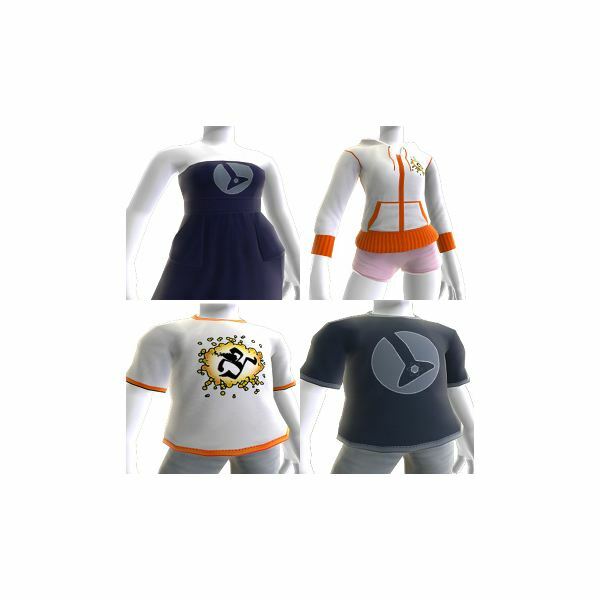 Initially derided as imitations of the Mii on Nintendo’s Wii console, Xbox 360 Avatars have grown in popularity amongst the userbase, not least due to the many customization options the Avatar Creator presents players with to design their perfect online persona. With many retail and Xbox Live arcade games now featuring unlockable Avatar Awards, we take a look at Xbox Live Avatar Awards and how to unlock them in 360 games. Redemption features a number of clothing items for your Avatar hidden in the game world or unlocked by completing certain tasks. For a full run-down of these, check out Bright Hub’s guide to how to unlock the Red Dead Redemption Avatar Awards. Some games such as Crackdown 2 reward players with Avatar items for completing chapters in the game’s narrative, while other provide Avatar Awards for fulfilling certain achievements in multiplayer. Left 4 Dead 2, for instance, has a number of Avatar T-Shirts and accessories that are unlocked by completing tasks such as killing 10,000 Infected. Halo Waypoint, meanwhile, rewarded gamers participating in the Halo Reach Beta with an exclusive "Reach Beta Tester" Hoodie for their Avatar. With downloadable Xbox Live Arcade title South Park, you can dress your Avatar up in Cartman’s Hat or Kenny’s Parka Coat – the height of fashion sophistication. Avatar Awards are also available with the downloadable Halo Waypoint application for Halo game owners. Xbox Live Avatar Awards are a great way not only to personalize your online representative but also to display your gaming skills prowess – if your Avatar is sporting the golden Halo EVA Spartan Helmet from Halo Waypoint, available only to those who have completed all career milestones, other players will know they’re competing with a serious gamer. Like Xbox Achievements, Avatar Awards can encourage you to explore the game world or attempt styles of gameplay you wouldn’t normally try. Undoubtedly, Xbox Live Avatar Awards are here to stay for this and future generations of Microsoft consoles.